High blood pressure is a common pregnancy complication, and if not managed properly can cause serious problems such as slowing the growth of the fetus, and making it hard for nutrients to reach the placenta, which provides oxygen and nutrients. If you had high blood pressure going into the pregnancy, you will have to take proper steps to monitor it, such as using medications. Gestational hypertension, which develops during pregnancy, is thought to occur in about four percent of women, and typically surfaces during the second half of pregnancy. 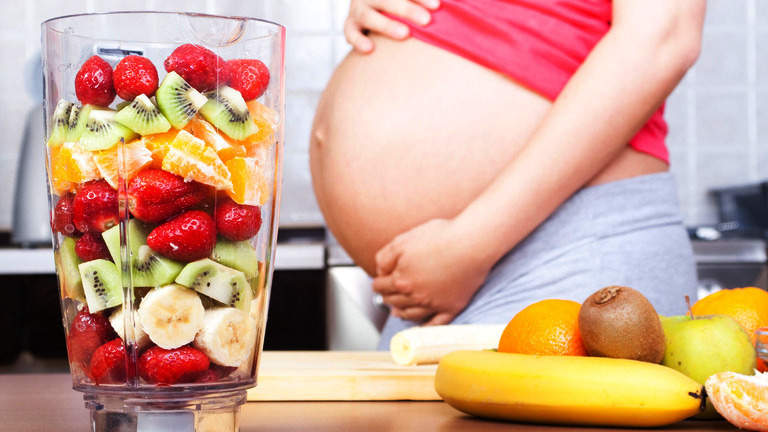 Gestational diabetes develops after a woman has become pregnant. Normally, the body uses the hormone insulin to get glucose out of your bloodstream and into your cells where it is used as source of energy. The various hormonal changes that occur while carrying a baby can lead to insufficient insulin production, or cause the body to not use it properly. If you have been diagnosed with gestational diabetes, your doctor will design a treatment plan to keep your blood sugar under control. Self-care is a crucial part of managing this condition as your diet and level of physical activity have a large effect on glucose levels. Blood clots are not one of the more common complications, but are one of the most serious. 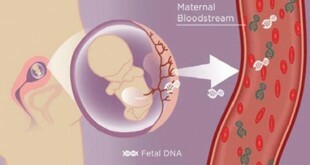 As a defense mechanism against excessive bleeding during delivery and labor, the blood clots more easily during pregnancy. Certain factors increase the risk such as having had blood clots previously, being overweight and prolonged periods of inactivity. There are ways to reduce your risk, such as remaining active and wearing anti embolism socks, particularly during periods when you will not be moving around a lot, such as a long-haul flight. It is important you talk with your doctor and learn the signs of a blood clot so you can seek treatment immediately. Preeclampsia is a serious condition that is marked by high blood pressure, and damage to another organ, most often the kidney. The only cure is to deliver the baby, and if you show symptoms, you must take great care to follow all of your doctor’s orders and undergo all treatments given to you. It increases the risk of premature delivery. It is more likely to occur during a first pregnancy, multiple pregnancies and in women who are 35 and older, have pre-existing health issues such as hypertension, diabetes, kidney disease or lupus, obese, African-American or have had preeclampsia in previous pregnancies. 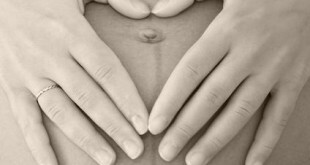 Fortunately, most women experience healthy pregnancies with no complications. But it is important to be aware of potential problems. If you have any concerns, do not hesitate to talk to your doctor, who can assess your risk and offer guidance.